Workshops in January and February will focus on the creation of three new routes for visitors of Lake Peipsi region. The focus is foremost on German tourists. The issues and challenges of services and products as well as opportunities to reduce seasonality are under discussion. Today, November 29, at the Peipsi Development Forum in Võnnu, the newly completed Peipsi Development Strategy 2019-2030 will be explored and the possibilities of the German tourism market is on focus. The forum will be opened by the chairman of Estonian Parliament Riigikogu - Eiki Nestor. The EPICAH project thematic seminar in Tokaji on 25 September region focused to discussion how to improve the policy instruments for cross-border cooperation process in the natural and cultural heritage protection. Speakers were sharing their best practices, ideas and passion to engage others to work together for better cross-border cooperation in the future. Also, EPICAH project report was introduced to the larger audience. 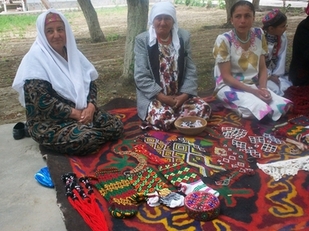 The report discusses how is being enhanced the border effect in the protection and development of natural and cultural cross-border heritage and includes best practice examples.The report contains information on the state of art on cultural and natural heritage, and Cross Border Tourism in seven EPICAH project partner regions. This report is giving main conclusions and a set of recommandations to the European Commission to be considered in the next Regulations concerning the structural funds programming period of 2021-27. It includes the results of an on line survey where is underlined the perception of border areas actors on the EU intervention, and a set of recommandations for the future EU Cohesion Policy on Territorial Cooperation (2021-27). This report also includes around 20 best practices examples, showing cases of success stories in the concerned border areas, and will be followed up by an Action Plan for each border area to be elaborated until end 2019, of paramount importance for the elaboration of future EU programs for these borders. EPICAH team had focus group meeting in Estonian-Latvian twin city Valga-Valka. In October and November global education weeks are organized in several Lake Peipsi region schools. Schools organise fair trade cafe, discussion and film programs on sustainable production/consumption, volunteer work, quizzes etc. 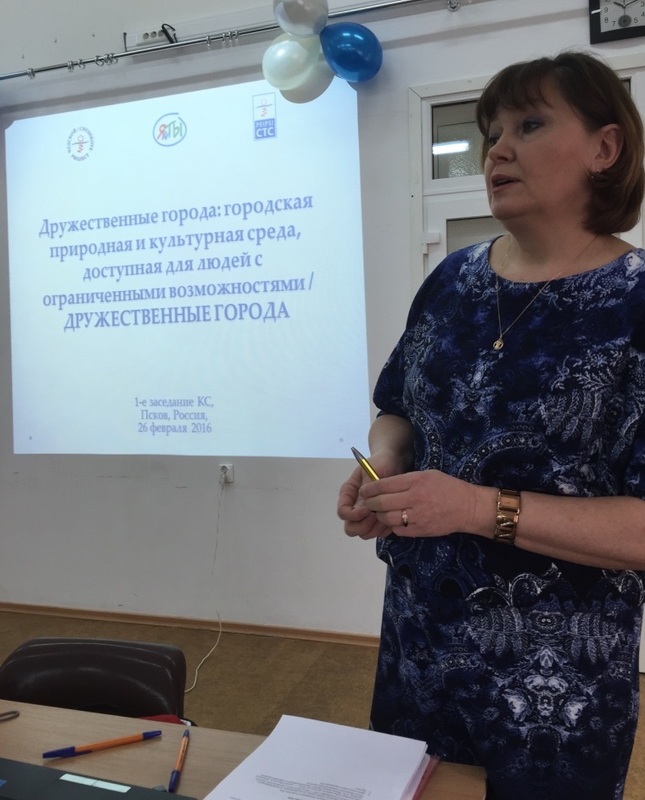 Peipsi Center for Transboundary Cooperation has prepared a new training program and material for teacher on environmental justice and -refugees. 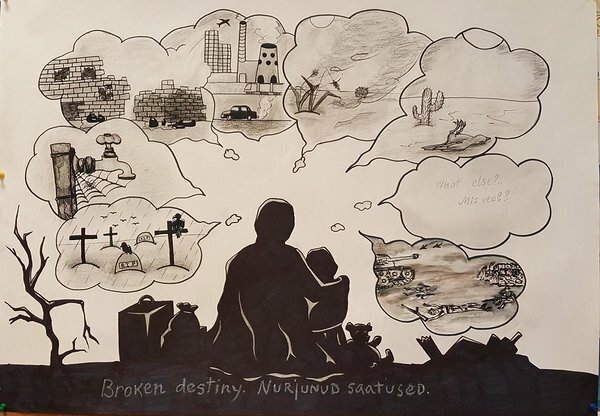 During global education week our experts run several pilot workshops - "Imaginary trip" - on climate refugees for primary school pupils; aiming to make children think on solidarity, tolerance, interdependency issues in our current world. Schools have also participated in oster competition on climate change and climate refugees. Winners of the competition participated in the study tour to Tartu on 26 October and presented their poster at international SAME World conference. On the beginning of June 2013 Peipsi CTC organized second Greenman projects study trip to Tampere. This times study trip concentrated mainly to Finnish experience of Green GIS and to whitnessing the situation, plans, opportunities and the results of green planning and management in green areas of Tampere city. 21 Russian, Latvian and Estonian nature centres’ specialists participated in five days study trip to Estonian nature education centres from 25th till 29th of September. 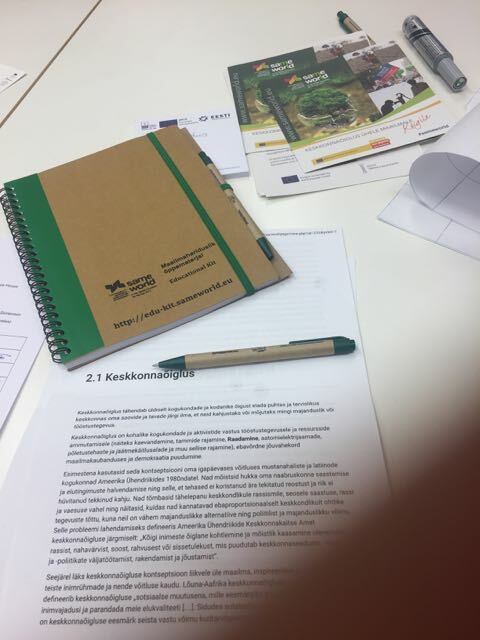 The aims of the trip were to collect experiences in different nature and environmental education sites, to get good overview of Estonian environmental education system, to get acquainted with interactive methods and to create joint network with project partners and Estonian nature centres. All together 14 institutions and hiking tracks were visited. On May 1, 2012, the “GreenMan” project (full name - “ Tartu, Rezekne, Pskov: Green Management for Urban Development & Planning in EE-LV-RU Border Capitals”) has been started with the financial support of the “Estonia-Latvia-Russia” Cross-border Cooperation Programme within the European Neighborhood and Partnership Instrument 2007-2013. Peipsi Center for Transboundary Cooperation wishes you Merry Christmas and all the best in the new year! The seminar is a part of a larger project, which aims to establish a practical dialogue and exchange experiences between the Russian Hanseatic cities and European Hanseatic cities (Tartu, Rostock). 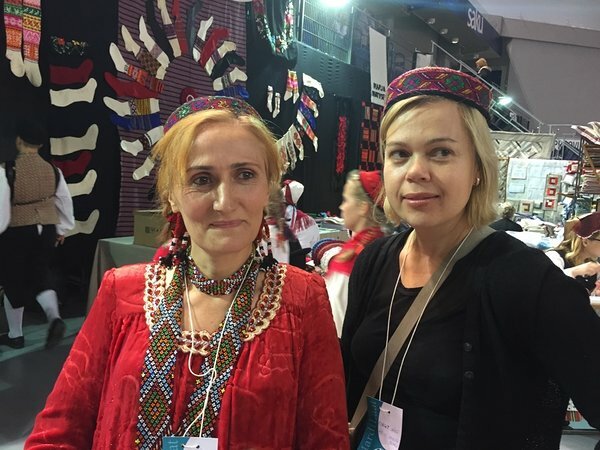 Estonia was represented by Tartu Music Festival specialists and Peipsi Center for Tarnsboundary Cooperation project manager Margit Säre. We would hearby like to invite you to the international summer academy entitled “Cross border cooperation and regional sustainable development in the European border areas, on the EU Immediate Neighborhood”.